Guess they don't really care about you guys. My kid has crayons,. want me to get him to write you your very own cease and desist? Make you all feel special again? 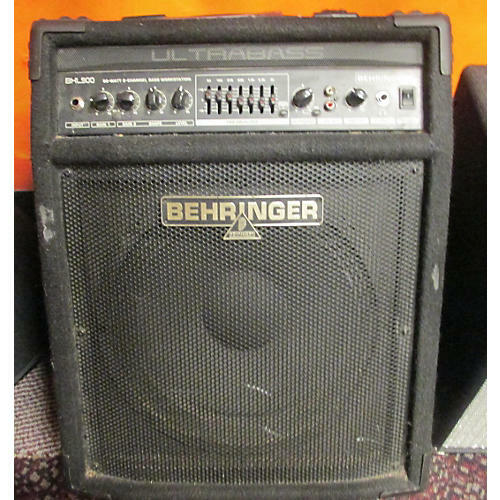 Are they made by Behringer? They tried to sue Dave Smith and a bunch of anonymous internet users..